Y’know that feeling you get when you’re a bit bored and just want to do something, anything, to entertain yourself? Maybe you’d decide to take up a new hobby, or go for a jog or something. 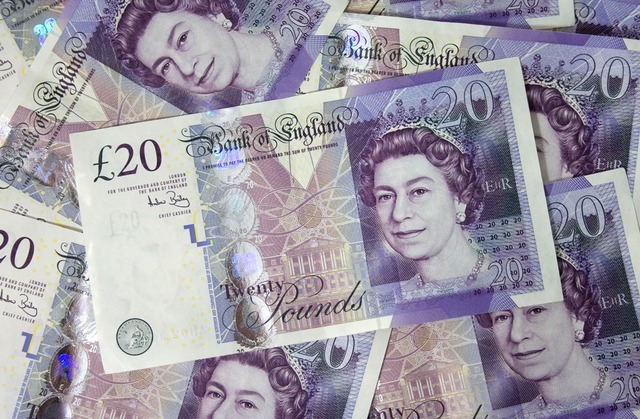 If you’re really pushing the boat out, you could sign up to do a skydive? What you probably wouldn’t do, if I were to hazard a guess, is rob a bank. But that’s exactly what one teenager did recently, all because he wanted to try something new. 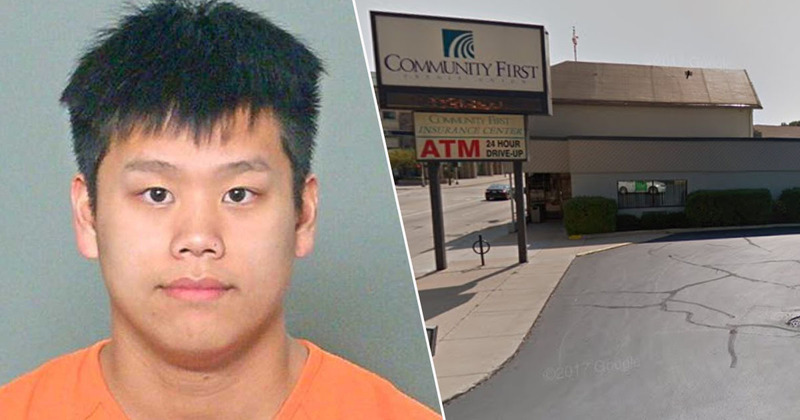 The 19-year-old was arrested in connection with a robbery at Community First Credit Union in Outagamie County, Wisconsin, last Friday (March 15). The Post Crescent reports that Xengxai Yang told police the robbery wasn’t planned and that he simply ‘decided to try something new today’. According to the criminal complaint, a member of staff at the bank described the robber as a person wearing a mask and black clothing, holding a long gun. 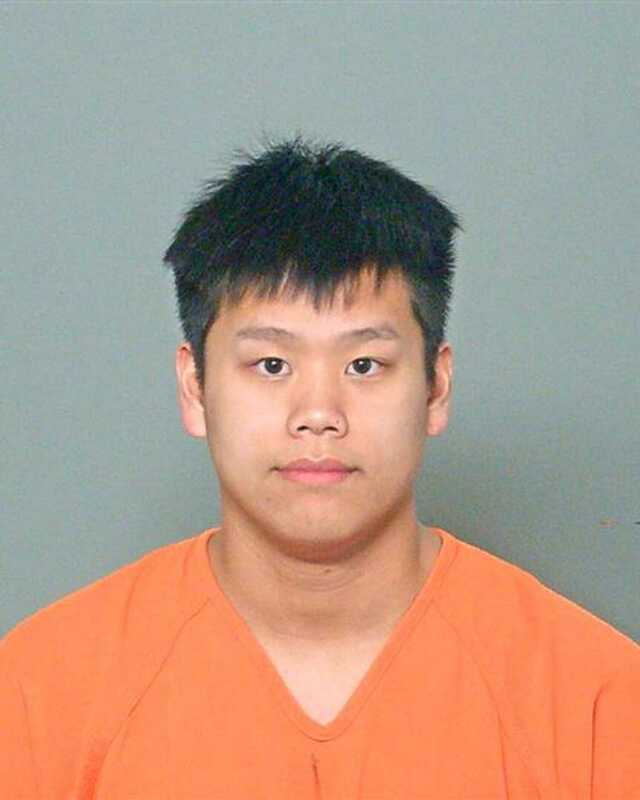 Yang, from Appleton, was charged on Monday (March 18) in Outagamie County Court with robbery of a financial institution with a dangerous weapon. During the robbery, the masked man told one member off staff to put her hands up while telling the manager to come out in the lobby. According to court documents, the robber then demanded $10,000 and told the cashiers to put money onto the counter. One staff member described the robber using a zip tie to bind her hands together, and she believed he tied the manager’s hands too. When a police officer arrived at the scene, he saw a man walking quickly away from the bank wearing sunglasses, black clothing and what appeared to be a black ski mask. Upon searching the man, the police officer found a rifle in his waistband with bullets in the chamber. Police also found two magazines of ammunition and a box of ammunition in his pants pockets, as well as zip ties in the front pocket of the hoodie Yang was wearing. Yang couldn’t provide any reason for the robbery except that he wanted to ‘try something new’, the complaint states. I decided to try something new today, so I robbed a bank. The robbery wasn’t planned, with Yang telling police the gun wasn’t loaded when he entered the bank but he ‘cocked it’ after the employees gave him the money. He believed three employees were present. Yang added that he zip-tied the employees’ hands after taking the money to prevent them from pressing an emergency button. Police recovered $10,745 from the teenager and he is currently being held on a $250,000 cash bond.